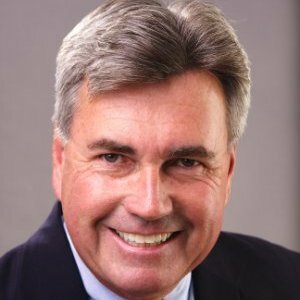 Principal of LYKO DESIGN, Jim has more than three decades experience as a Sales and Management executive in the commercial architecture and design communities across North America. Although his end clients span numerous verticals, Jim’s speciality focus has long been the hospitality and healthcare industries. He is an active member of NEWH, the hospitality industry’s premier networking resource, and was recently named Membership Chair for the Philadelphia and Atlantic City chapter. A strong believer in the power of positive thinking and white glove relationship management, Jim has been recognized as an industry leader throughout his career.